Ken has been a professor of Biology since 2001, previously he worked with Genentech and Sandoz (now Novartis). His research includes vaccine formulation, stabilization of biologicals, and virus structure, function and evolution. This work is supported by grants from the Bill and Melinda Gates Foundation and the NIH. Previously this work was funded by grants from NASA. He has authored over 70 scientific publications, holds 3 international patents and has multiple patents pending. 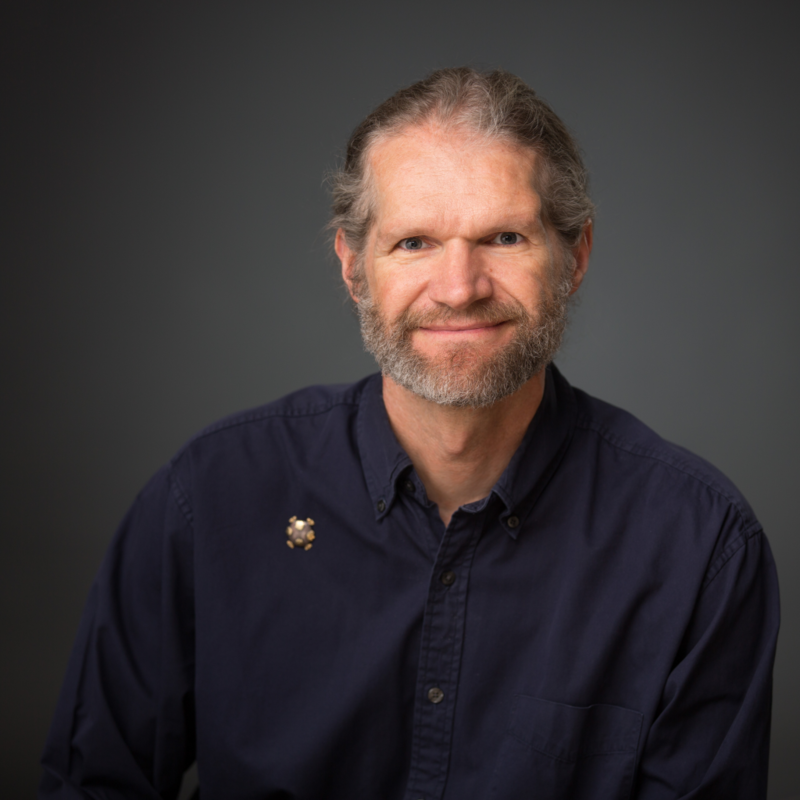 He received the Biomed Central Research Award for best publication in 2012, and was a finalist for the Golden Mole Award at National Public Radio. He is also co-founder of a small biotech company. Ken has a Bachelor of Science degree in Chemical Engineering from Stanford and a Ph.D. in Molecular and Cell Biology from the University of California, Berkeley. He is an Oregon Museum of Science and Industry Science Communication Fellow. Check out the incredible speaker line-up to see who will be joining Kenneth.